Budget Storage sits on three acres at 2511 17th Ave., in Hutchinson, Kansas. PHOENIX, ARIZONA (November 9, 2017) – NAI Horizon Senior Vice President Denise Nunez partnered with Kris Wessel, a commercial specialist with NAI Martens, in negotiating the $2.05 million sale of Budget Storage and U-Haul in Hutchinson, Kansas. 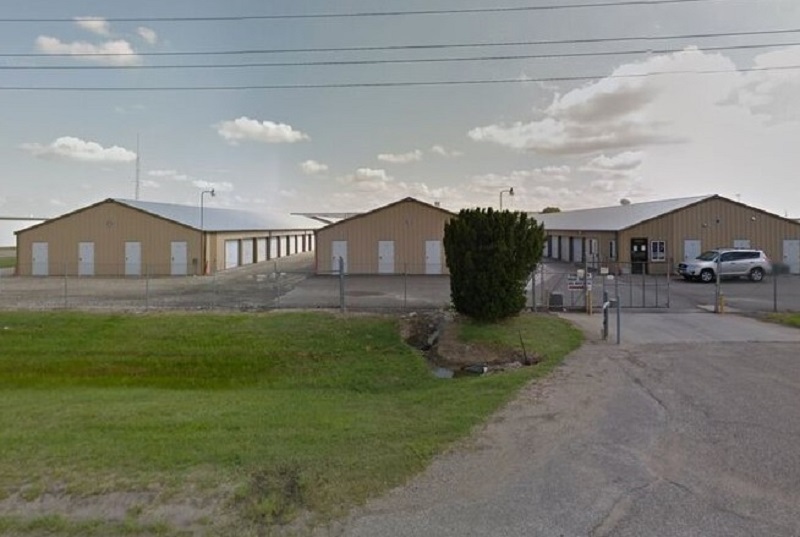 Nunez and Wessel represented the seller, Budget Storage Development, LLC, of Wichita, Kansas. Jerome Castillo of Titan Realty, represented the buyer, WC Capital, LLC, also of Wichita. “Mr. Wessel and I had previously represented the seller,” Nunez said. “The off-market sale represented an opportunity for the seller to exit an asset that was not strategic with his other real estate holdings and allowed him to 1031 Exchange into a more advantageous deal. “The seller was very pleased with the ease of the deal and the pricing which was achieved,” Nunez said. Budget Storage sits on three acres at 2511 17th Ave., in Hutchinson. It is the largest self-storage property in Hutchinson, Kansas, and comprises 53,700 square feet with more than 320 units. It is located between the Hutchinson Municipal Airport and the Hutchinson Regional Medical Center. Nunez specializes in self storage, offering localized expertise in Arizona and national representation working with NAI offices throughout the United States.